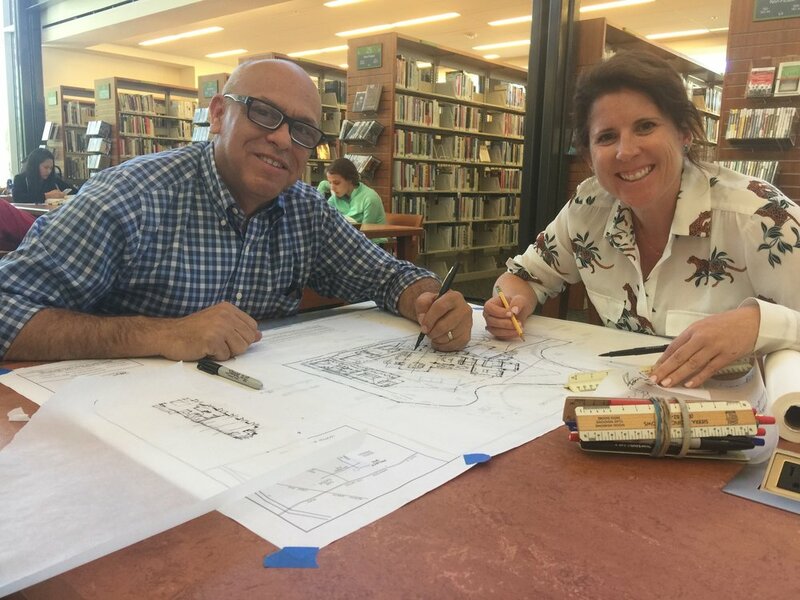 It is definitely busy – we are cranking away at Candelaria Design with amazing projects just completed, underway, and on the boards…and not just in Arizona. 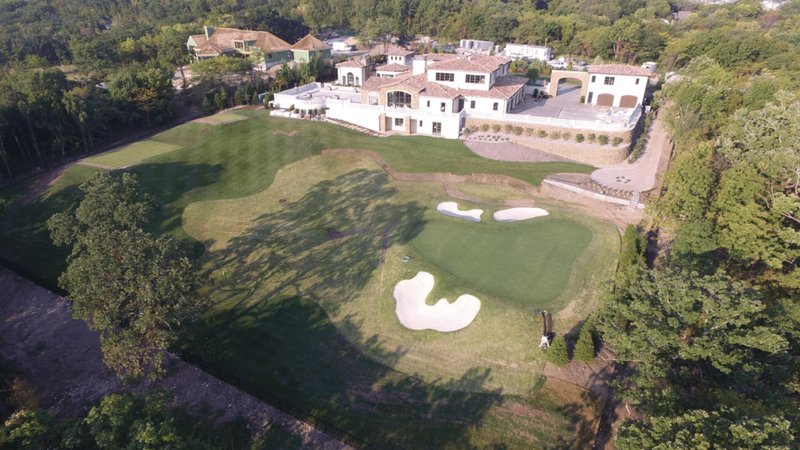 We just got some fantastic aerial photos of our project in Kansas City build by Grand Construction http://grandconst.com who built this Tuscan Style Estate in less than 14 months featuring its own private golf hole. We have another home for this family underway right here in Gainey Ranch in Scottsdale and they are cranking on that home too. 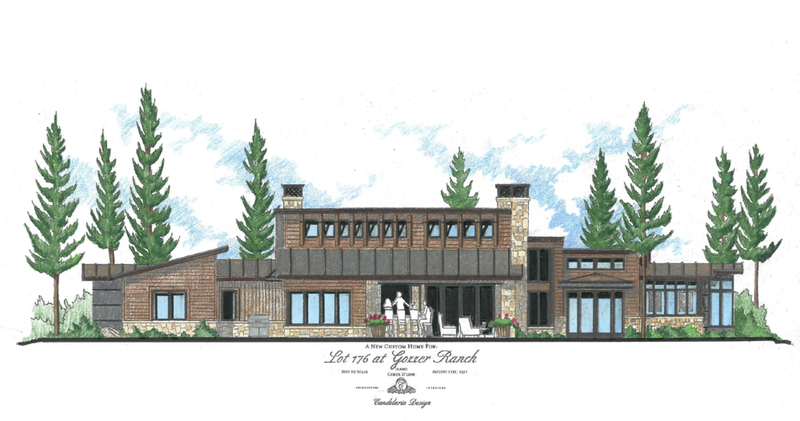 This morning, I am in Northern Idaho, touching base on our Gozzer Ranch http://gozzerranchclub.com spec home! We have two versions designed, a traditional mountain design and a contemporary mountain design. Curious as to which style you prefer??? Love it up here – this is our seventh design in the area. While here, I had all of my Candelaria girls rendezvous for some Dad time. We used to have a summer home here so my girls have lots of many memories here and it is nice to have some one-on-one time with them. 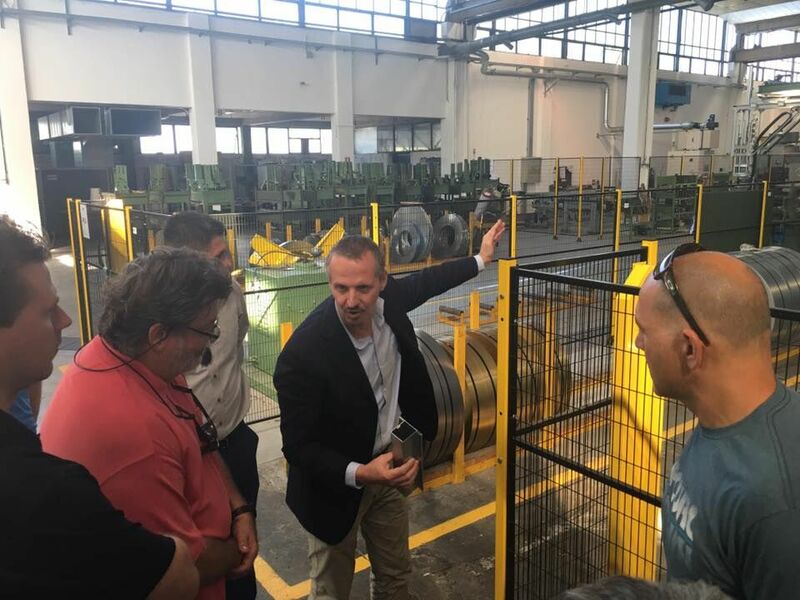 Meanwhile, my other associate, Mat Grove, just returned from Venice, Italy where he went with the Arizona Residential Architects group as the guest of host Brombal Steel Windows and Doors http://www.brombalusa.com Thank you to Brombal for hosting this amazing tour of their factory and the lovely area around Venice. 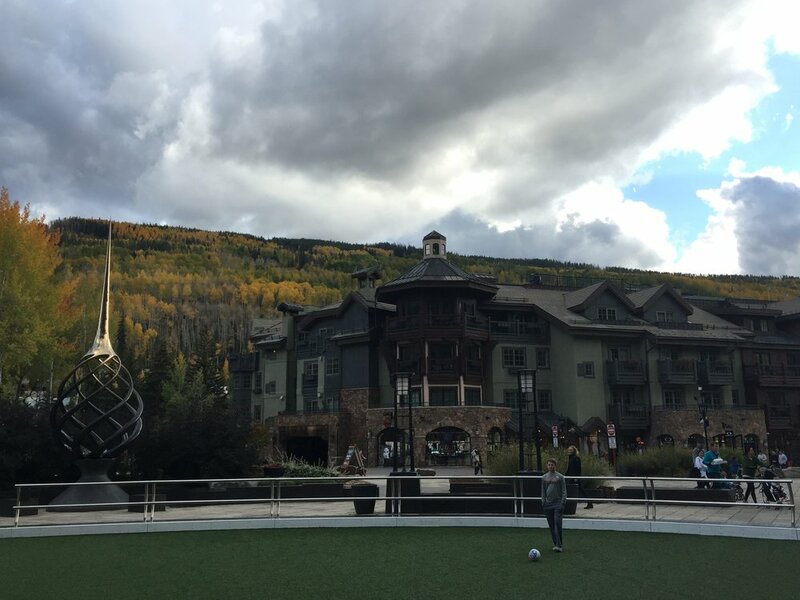 Last week, was crazy as I was in Vail, Colorado over the weekend getting up to speed on two projects there – one a seven story condo project and the other a custom home about 30 miles west of Vail. Growing up in Colorado, it was nice to return to one of my Mom’s favorite weekend getaways. Who would have thought when I was 9 years old when we would come here and visit and then return home and sketch ideas for villages inspired from the visit that I would someday actually be designing projects here! So cool – I love how life works. Anyway, it was a quick trip but I was able to enjoy the architecture and the beautiful fall colors of my home state, Colorado. 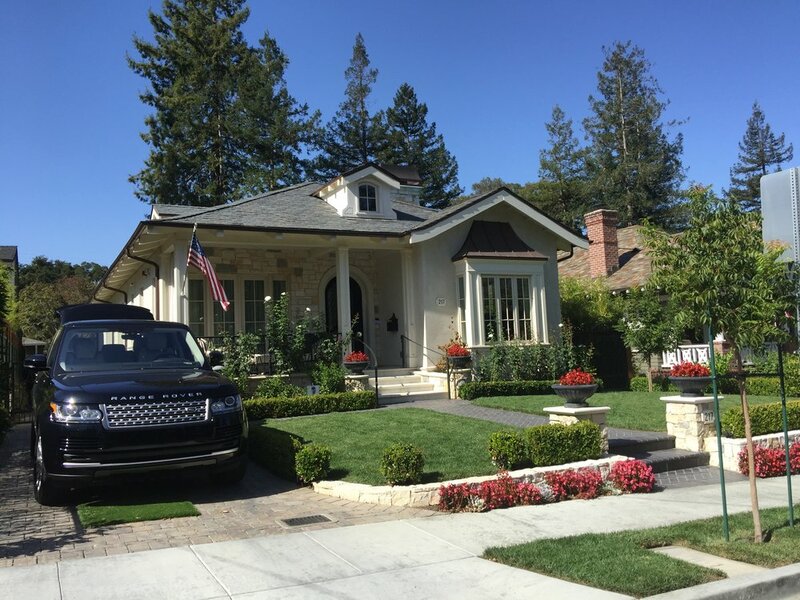 Then two days later, Meredith and I were off to Los Gatos, CA to begin work on a new home there – our third home design in the Bay area. I just love Los Gatos as it is right out of a Hallmark Channel episode. 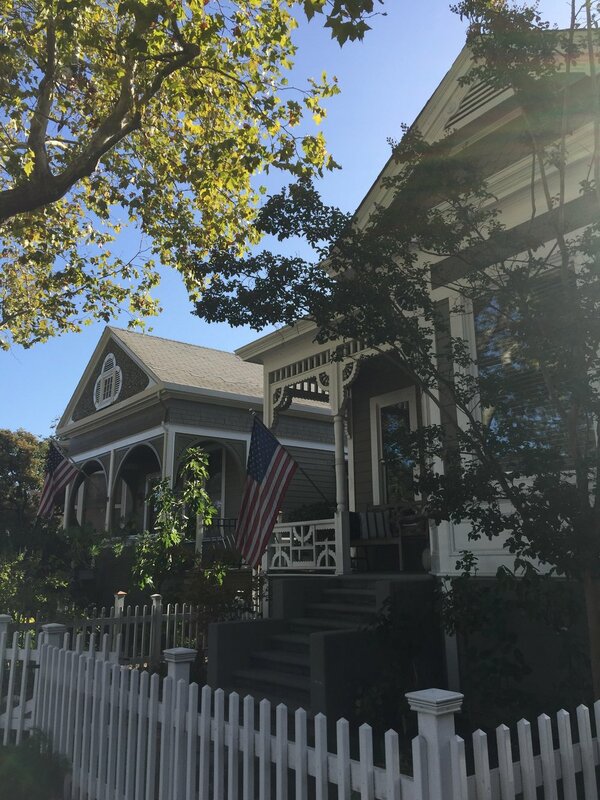 Quaint, charming, and fabulous residential architecture, from California bungalows, to mission revival, to Victorian so much fun to just get up early and enjoy a morning walk soaking up details. 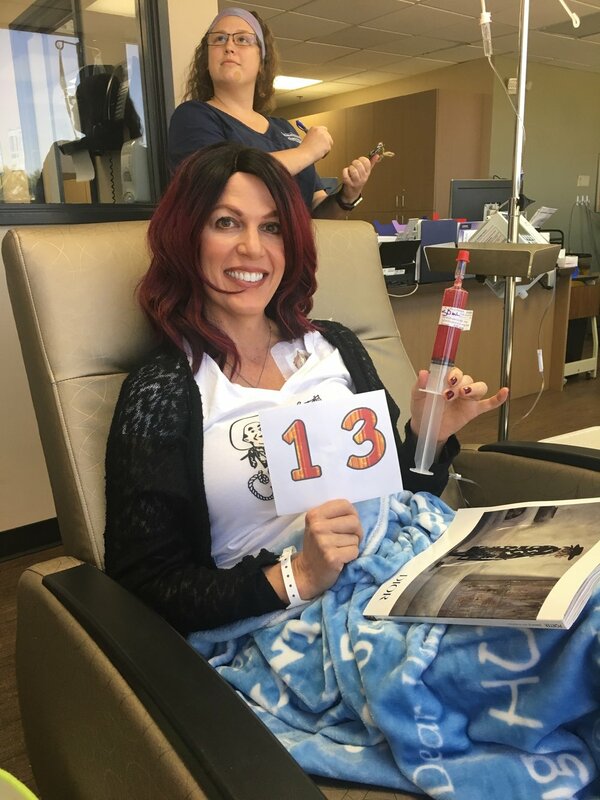 Isabel has now completed 13 chemo treatments including her first treatment with the Red Devil! She has three more Red Devil treatments to go and then her surgery is scheduled for late December. As always she continues to stay positive and strong. She is still working away with her team and we have some beautiful projects underway with her. Your thoughts, prayers, meals, flowers, plants, books, cakes and cupcakes are all so wonderful and remind us of how blessed we are to have the wealth of good friends who offer so much love and happiness in our lives. Today is the only day that matters.